Project #1 - We tore down an exterior wall to build our dream kitchen, the results were beautiful! Project #2 Opened up our master bedroom, replaced the floors, could not be happier! 2 thumbs up! Thank you William and team! Thank you for the kind review. Nothing gives us more pleasure than a happy client at the end of each project. You guys were wonderful to work for and we hope you enjoy the new kitchen and renovation! Thanks again and happy new year from the Novacon team! Best Team to work with! We recently finished an extension on our house (2 floors and basement) and we are very pleased with the results. Pavel and William, and all of the other staff and associates of Novacon were very professional, knowledgeable, and hard-working. 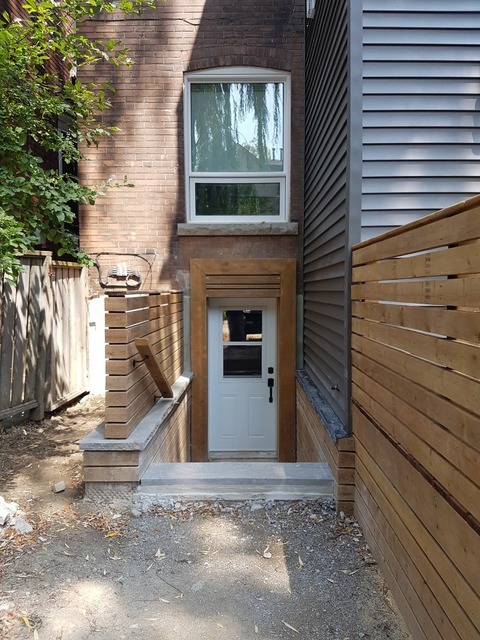 When a new problem arose, as some do during renovations, the team came up with great solutions or choices that were within our budget. They finished a month ahead of time and we are very, very happy with the result. We plan to book them for future projects! Thanks for allowing us into your home. We are truly blessed to have great clients like yourselves and it makes the final outcome that much better. Thanks again! A Talented Team of very nice, professional people. Meticulous attention to detail. Every question answered and will work with you. On time. Workmanship superb. If you want perfect on this earth, Novacon will oblige!! Thank you for the wonderful review and for allowing us into your home. I am happy that we were the company to restore hour faith in contractors after having gone through a few bad apples. Merry Christmas! 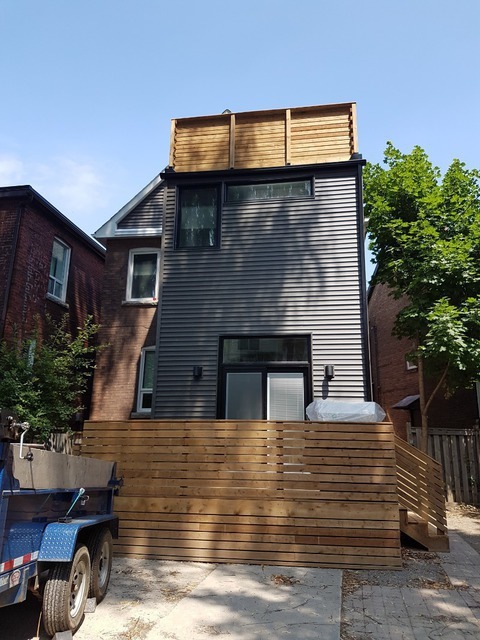 We hired Novacon to do a major renovation of our 1960s back-split bungalow - top floor addition, total interior and exterior remodel. Entire team was fantastic and handled all work with great professionalism and attention to detail. All aspects of the reno were taken care of - from design and permits to final cleanup before we moved back in. 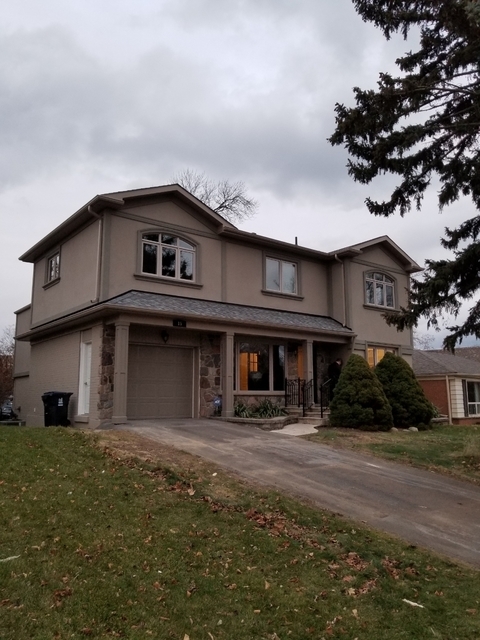 They provided detailed schedule (which they adhered to in spite of some challenges of the old house), set up weekly meetings to discuss progress, maintained frequent communication as necessary, provided us with lots of valuable recommendations for the selection of finishes. The worksite was left tidy at the end of the day. 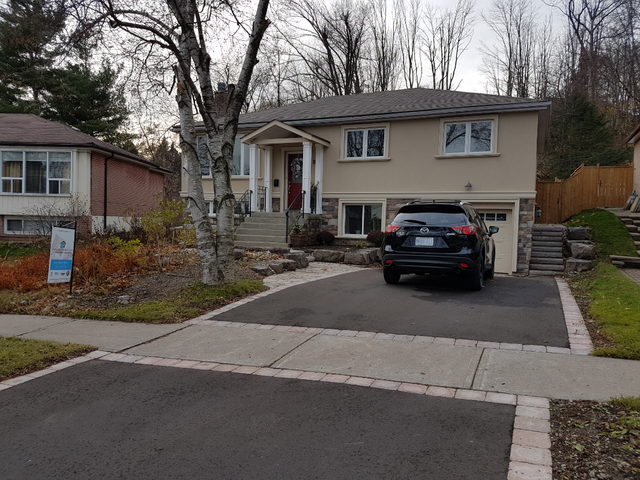 Renovation was completed in short 7 months, the quality of the work is impeccable. This fall we asked them for an additional mini-project to replace the fence. 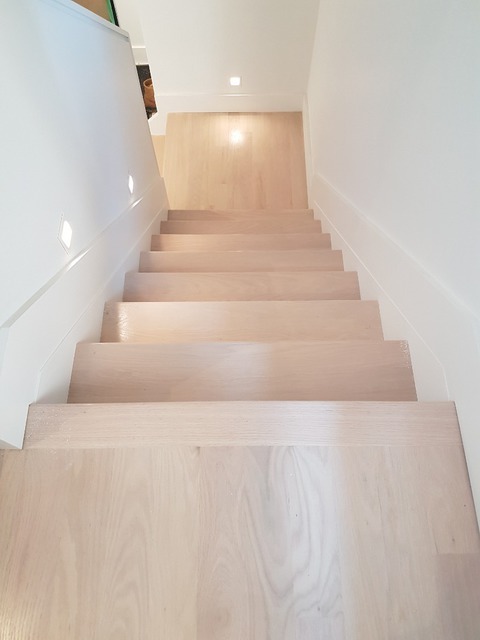 We are very happy with the overall outcome of all the work and would highly recommend Novacon to anyone who is considering renovation and needs a truly professional and customer oriented team. Thank you so much for the kind review. We always take great pride in our work and appreciate working with wonderful people like you and your family. 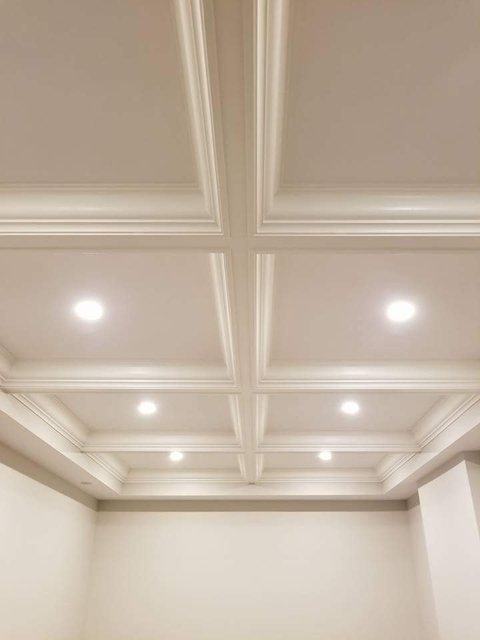 The house looks spectacular and we thank you for choosing us as your contractor and letting us turn your house into your dream home. All the best from the Novacon team! We have been dealing with Novacon for the last 4 years, cleaning all they projects after construction. They work, dedication and professionalism in detail, is very easy to note in they clients eyes and satisfaction. Novacon clients that we met during the final process of construction is really please with the quality and professionalism. Thanks Ron, we look forward to working with you again sir. Appreciate your kind words. 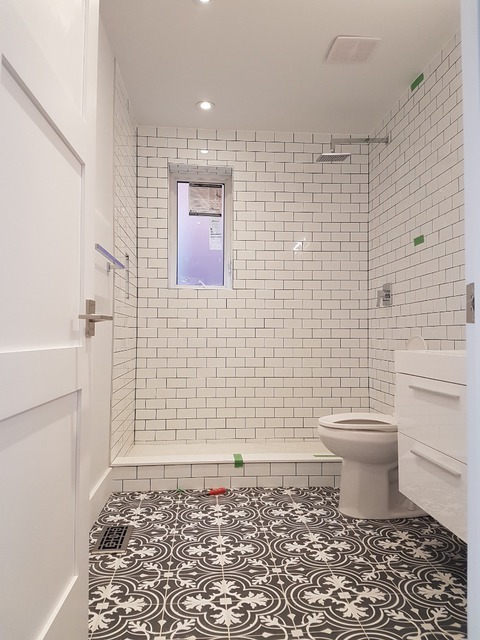 The tiling workmanship by their contractor (Mike) was excellent. William was very attentive to my questions and always responded in a timely manner. I highly recommend Novacon Construction and would definitely use them for my next project. 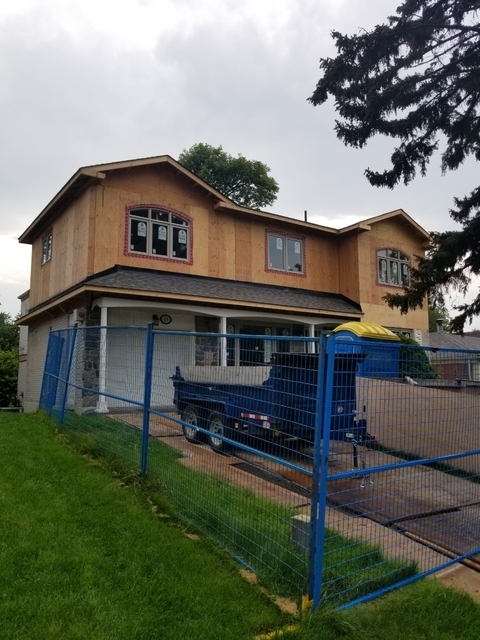 Thanks for letting us back into your home for another reno. 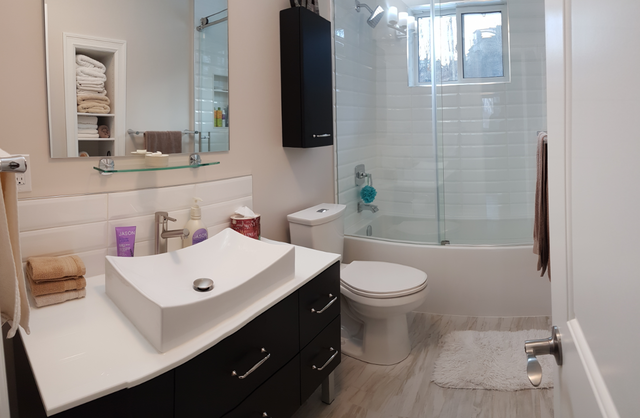 The bathroom is on the small side but what a difference the renovation has made. Your choices of finishes work great and it looks wonderful! Thanks again and Happy New Year from the Novacon team! We moved in mid-2016, knowing that we wanted to do extensive renovations to the main floor of our ranch-style bungalow, and took our time to find a contractor we were comfortable with. Novacon did a fantastic job, and we couldn’t be happier with the results. 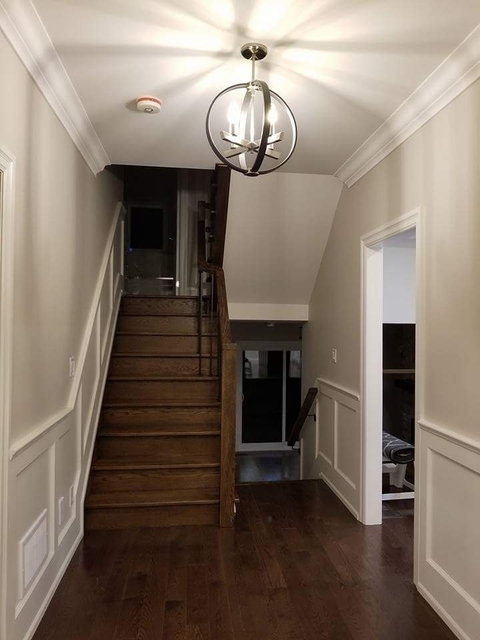 I’ve heard all sort of horror stories about contractors and renovations, and we feel very fortunate to have found Pavel, Will, and their team, who by far and away, exceeded our expectations; we were looking for an amazing outcome, and they delivered. Our renovation was 6 months, from December 2016 to May 2017, and included a demolition of all the old stuff, new flooring, removing a load-baring wall, changed windows to doors and doors to windows, raising the floor going out to our garage, a new kitchen, popcorn ceiling removal throughout, ceiling lighting, a bathroom remodel, a pocket door, exterior brick work, and all the plumbing/electrical/gas/trim/finishings you would expect. During the project we made several changes, and we were always fully aware of any impacts to our plan. 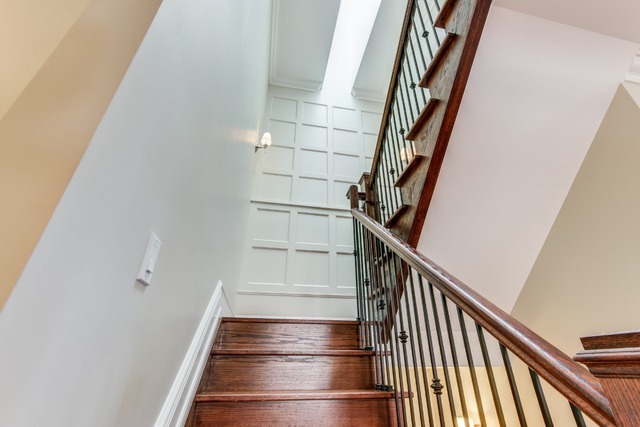 We learned that as part of a large renovation, there are lots of details and clarifications, and the Novacon team was amazing helping us through all of that, giving us pros/cons to get us the home we wanted; we always felt they had our interests at heart. Everyone who was part of the project was exceptionally friendly, respectful, and showed pride in their work. A special thanks to William for his kindness and patience for all our changes and alterations, and to Mike for all his amazing hard work … you guys are seriously awesome. For any future projects, Pavel and his team have proven themselves to us, so we would use them again, and again; we would highly recommend Novacon to anyone. 10/10! 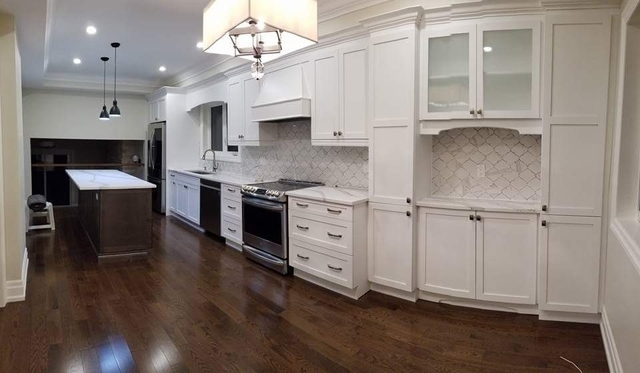 thanks again for having us in your home and build out that dream main floor kitchen. It is definitely a showstopper and one we are very proud of. we look forward to working with you again on the extension and basement. All the best from the Novacon team!! Have a great new year! 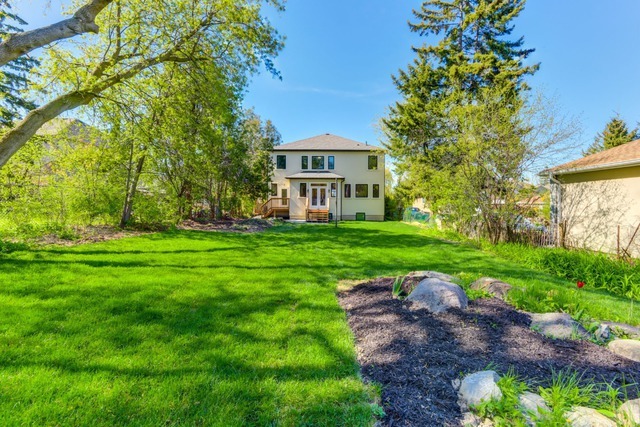 Our reno was extensive with a projected time of 6 months to completion. We did a full gut and some foundation and structural work on our house that eneded up taking about 10 months from start to move in. Timelines were reasonable given a project of this scope and the add-ons requested. 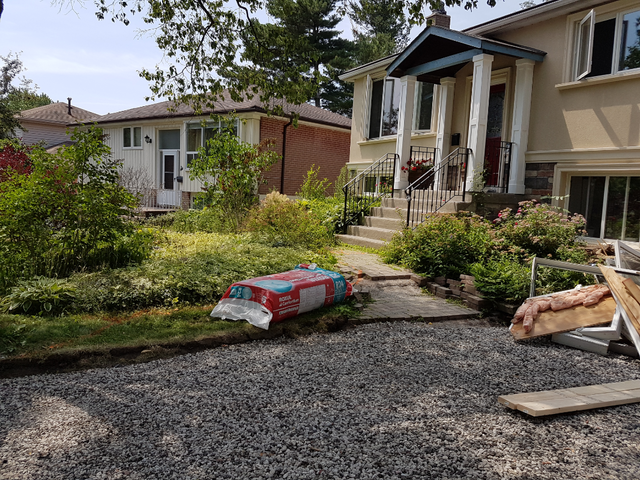 It was a big budget project and we were concerned about the cost and time, but Pavel and his team were great to work with and his professionalism did a lot to put us at ease. Pavel was transparent, communicated well, provided reasonable alternatives when unexpected items came about, and all of the trades he brought in were top notch. They were on time, friendly, clean, respectful and all took great pride in their work. Some team members like Yvon became part of the family and were popular with our very large dog. Pavel's high standards ensured that work was finished properly- even if it meant re-doing it at his expense. We made a good choice with Novacon. We trust Pavel and his team completely and would highly recommend Novacon to anyone. Thanks for the woderful feedback. We had a great time working with you guys and we think the job turned out amazing. I'm happy to hear that you guys like our crew and the work that was performed for you. Thanks again for using our services and we would love to work with you guys again in the future. 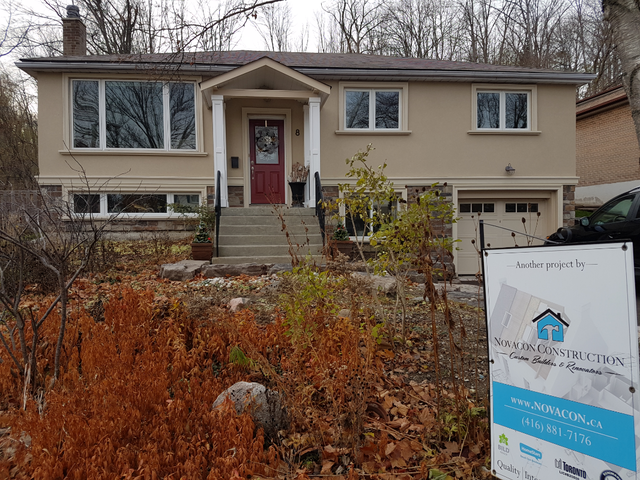 This was our second renovation with Pavel and the Novacon team. Landscaping included driveway, walkway, stonework, steps, gates and fencing. 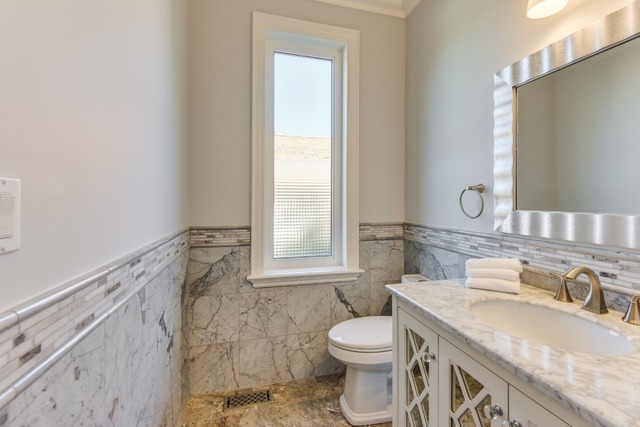 Interior work included customized bathroom, foyer, recessed lighting, insulation, new walls, doors, windows and paint throughout. We highly recommend this knowledgeable, hardworking, personable team. No concern is too small and no problem insurmountable. Thank you Pavel and the Novacon team! Novacon did an exceptional job at our place. We got our basement kitchen renovated and they were very professional in making things fall in the right place. Quite impressed with this company, and we've gotten a lot of compliments from visiting guests. I would definitely recommend them if your looking for kitchen renovations. Thanks for allowing us to work on your home and we hope you enjoy for many years to come! We have been providing our services for over 10 years helping our clients to renovate and enhance their living space. 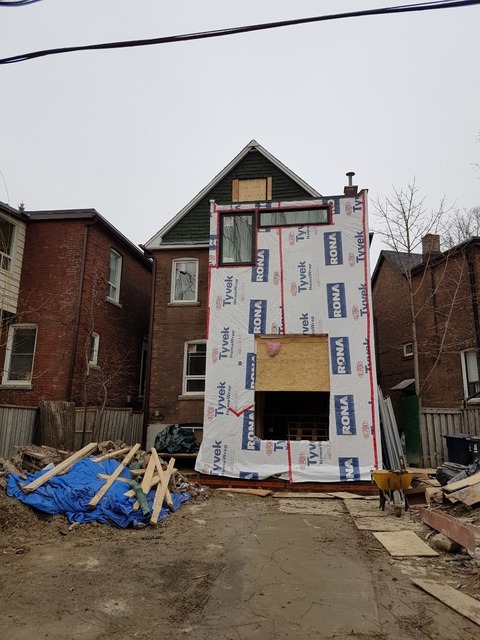 Novacon Construction Inc are geared to the home renovation/home addition markets and have a wide array of experience in working together with our customers to ensure they achieve their goals. 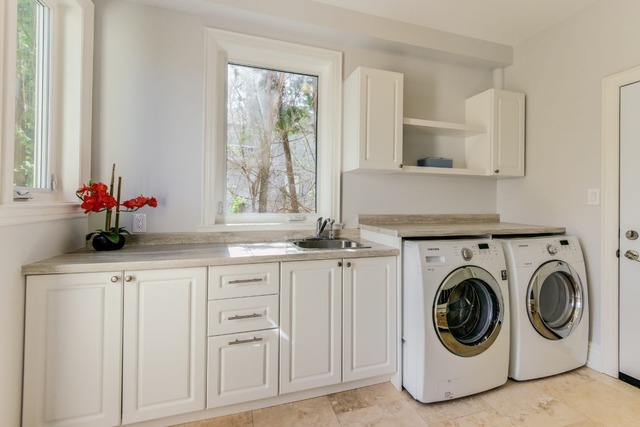 Our aim is to produce a high quality product, to perform in the most efficient way possible, and to make your renovation a positive and rewarding experience. All our trades people are highly skilled and bring with them a wealth of experience. 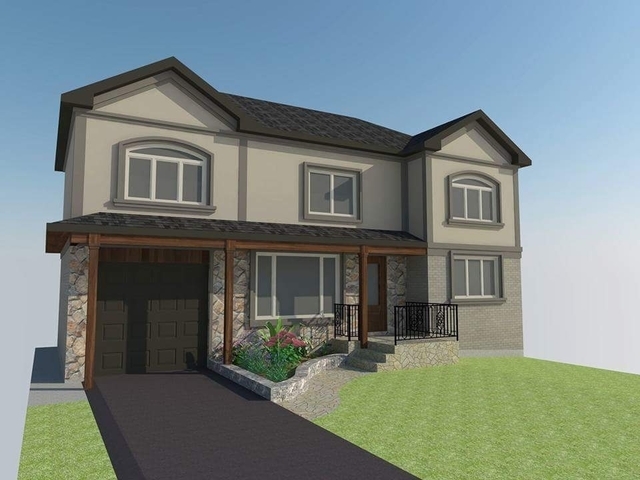 NOVACON HOME ADDITIONS & RENOVATIONS are equipped to work on any area of your home, from major additions, basements, to bathrooms, including kitchen development and we can even build your dream home! A satisfied customer is our best advertisement!!!. 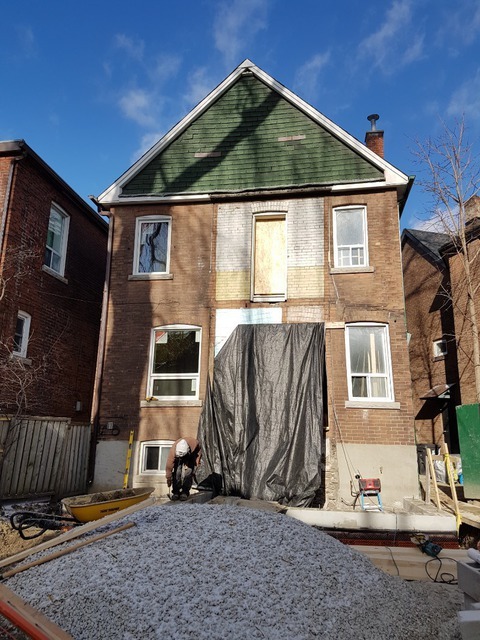 Novacon is a toronto area renovator/general contractor providing professional construction services and project management for new home construction, custom homes, home renovations, additions, home improvements, kitchens, basements, bathrooms and light commercial. Proudly servicing Toronto, Vaughan, Richmond Hill, Markham, Ajax and Pickering!